Redwood trees, in particular giant sequoias, are some of the oldest and largest trees in the world. 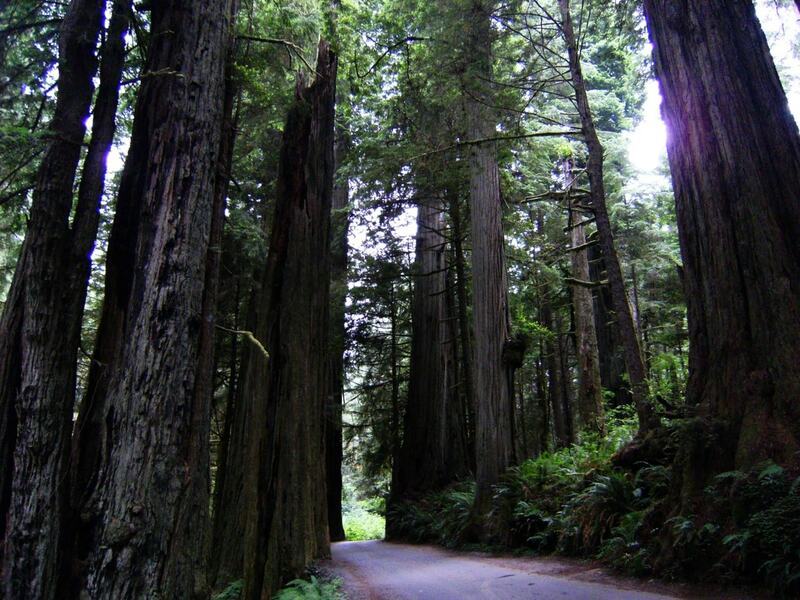 Many specimens have a verified age over 2,000 years and some of the oldest-known redwoods are over 3,000 years old. Redwoods are considered the second oldest trees after bristlecone pines, which are 5,000 years old. 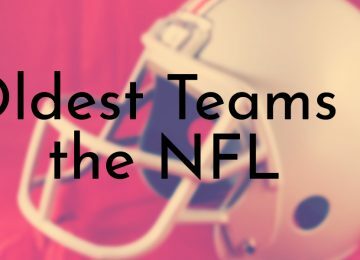 Due to conservation efforts, most of the redwood trees on this list are still alive and could possibly live for a few more centuries. Helios was recently discovered in 2006 and is the second tallest coast redwood tree and the currently the oldest-known coast redwood. It is 375.9 feet (114.58 m) tall and about 2,068 years old. Helios has been nicknamed “Mighty Quad” because it is composed of a compressed group of four trunks. 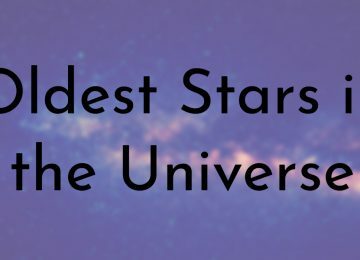 When it was first discovered Helios was the tallest coast redwood until Hyperion was found by the same researchers a few months later. To protect Helios, its exact location is kept secret from the public. The only existing intentional photos of the tree do not provide any clues to its location. The last time information about Helios was publicly released, it was only a few feet shorter than Hyperion – Helios may surpass Hyperion’s height sometime in the future. The Grizzly Giant is the oldest-known redwood tree in Yosemite National Park. The tree is the crowing jewel of the Mariposa Grove is estimated to be between 1,900 – 2,400 years old. Mariposa Grove is the largest giant sequoia grove in Yosemite, and the Grizzly Giant is one of several hundred mature sequoias in the grove. 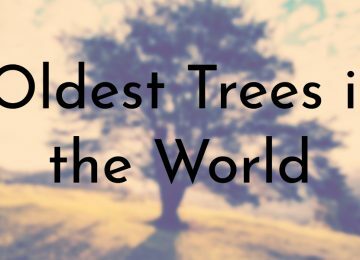 It is currently the 25th largest tree in the world with a volume of 34,010 cubic feet (963 m3). The Grizzly Giant stands at 210 feet (64 m) tall with a basal circumference of 28 m (92 ft) or a diameter of 30 feet (9.1 m). 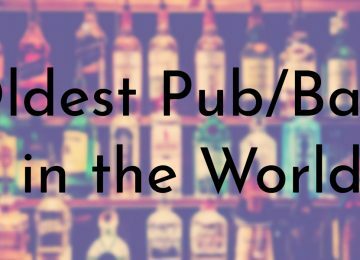 Of all the redwood trees on this list, the General Sherman is the most famous. While it might not be the oldest, the General Sherman is currently the largest known living single stem tree in the world. It is 275 feet (83 m) tall, and its base is 36 feet (11 m) in diameter. The General Sherman was named by naturalist James Wolveton in 1879, who served under William Tecumseh Sherman in the American Civil War. Although all of the giant redwood trees at Sequoia National Park are beautiful, the General Sherman is the most visited and photographed. The General Sherman is even advertised as a California tourist attraction. The General Sherman is popular enough that there are two trails – the General Sherman Trail and the Big Trees Trail – that lead directly to the tree. 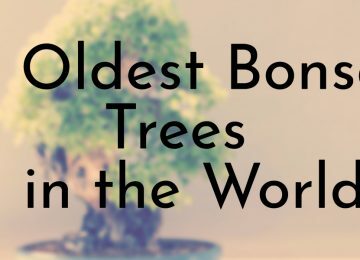 The Mother of the Forest was one of the oldest-known trees before it was destroyed by humans in the 1850s. 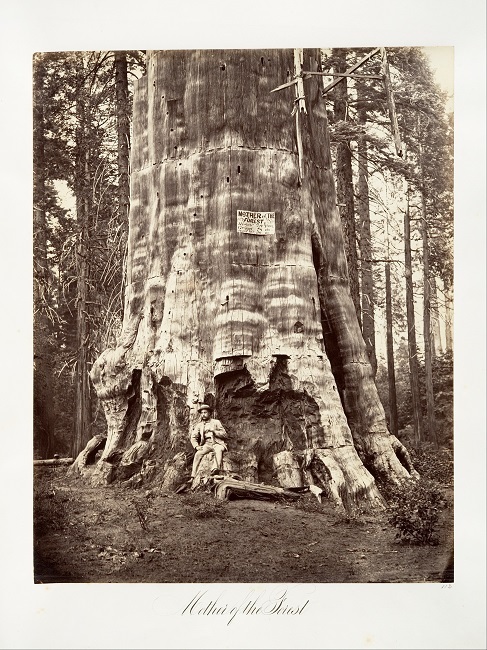 It was one of 92 giant sequoias discovered by Augustus T. Dowd in 1852 in what is now the Calaveras Grove of Big Trees State Park in California. The Mother of the Forest was the second largest tree at the time – after the Discovery Tree – with a height of about 328 feet (100m) and a girth of 93 feet (28 m). 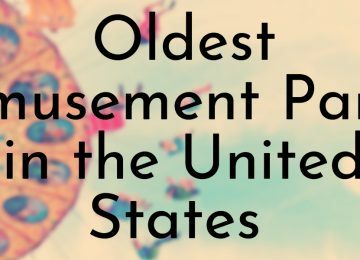 During this time, which coincided with the California Gold Rush, several people decided to take large pieces of these giant trees and put them on display around the country to prove their existence. Over 60 tons of the Mother of the Forest’s bark was removed and were reassembled in the shape of the tree for an exhibition in the New York Crystal Palace in 1855. A few years after the bark was removed, the Mother of the Forest died. In 1908, much of the tree was destroyed by a fire since it no longer had its fire resistant bark to protect it. 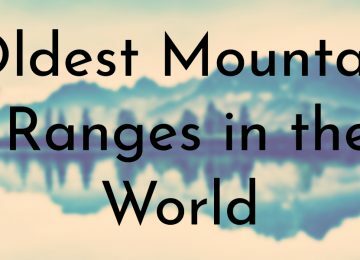 The Mother of the Forest’s destruction caused public outcry which led to the beginnings of the Yosemite Grant, which would protect the sequoias from further damage. 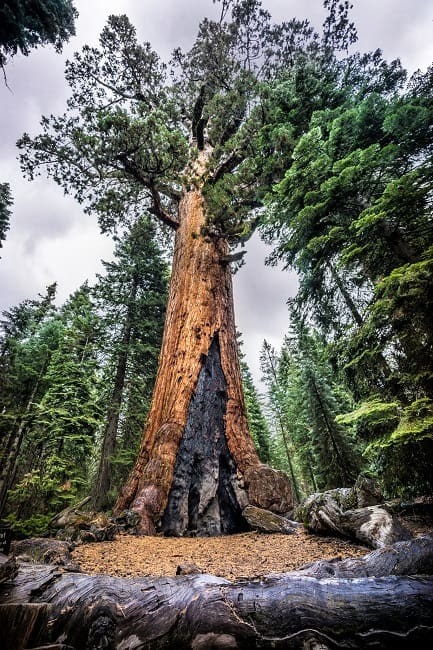 The Robert E. Lee tree is the second largest tree in the Grant Grove of the Kings Canyon National Park in California. 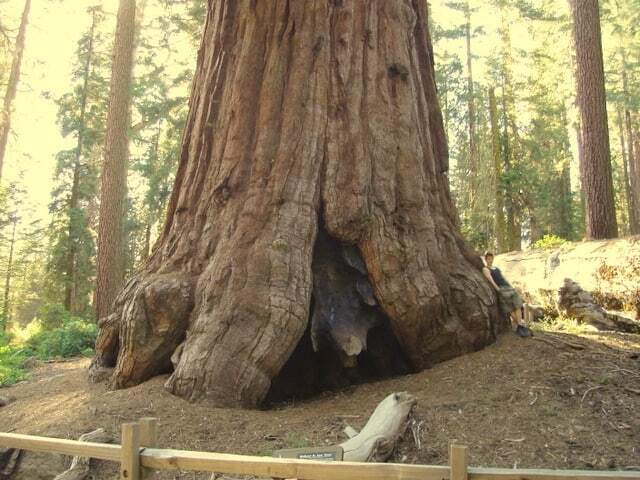 It is the 11th largest giant sequoia overall and contains about 1.5 billion leaves and over 23 thousand cones. The tree was named by Confederate Army Lieutenant Richard Field in 1875 in honor of Confederate Army General Robert E. Lee. In 1985, Wendell Flint and Mike Law measured the Robert E. Lee tree and found its volume to be 40,102 cubic feet (1,135.6 m3). The Robert E. Lee sequoia doesn’t have any notable features, but it was identified as a “killer tree” in 2013. That year, Amy Whitcomb – who surveys the trees at the Sequoia National Park – marked the Robert E. Lee as a hazard. One of its branches fell onto the paved walkway and thankfully did not land on any of the park’s visitors – over the past century, two visitors have died from falling sequoia limbs or trunks. Whitcomb determined that the tree had other weak branches. Until 2003, the giant sequoia tree named Washington, was the second largest tree in the world. Washington is also one of the oldest and its age is estimated to be about 2,850 years. Much of the once beautiful and giant tree was destroyed by a fire caused by a lightning strike in 2003. Washington’s crown burned for several days before park officials noticed and they decided to just let the fire burn out without human intervention. Before the fire, Washington was about 253.7 feet (77.3 m) tall, with a basal diameter of 29.9 feet (9.1 m) – it’s height was reduced to 229 feet (70 m). Unfortunately, Washington was shortened again in 2005 when the remaining portion of its crown collapsed. It is currently 115 feet (35 m) with only a few living branches near the top. Despite all the damage, Washington is currently still alive. Park officials say that Washington may live for a few more decades or even centuries as other sequoias have survived with less foliage. The giant sequoia simply known as President is the the oldest-known living redwood tree. Based on volume of trunk, the President is the second largest tree in the world. The last time that President was measured, in 2012, its volume was about 45,000 cubic feet (1,300 m3), with an additional 9,000 cubic feet (250 m3) of branches. 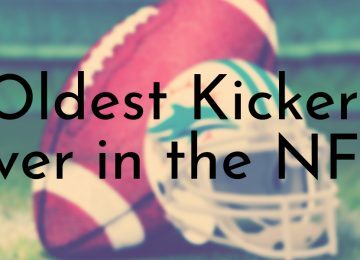 It is not the tallest giant sequoia with a height of 247 feet (75 m), which is about 30 feet shorter than the tallest known sequoia. The President tree was named after President Warren G. Harding in 1923 and it is sometimes called the Warren Harding Tree. Although parts of its main trunk is dead, the President is still healthy enough to grow. 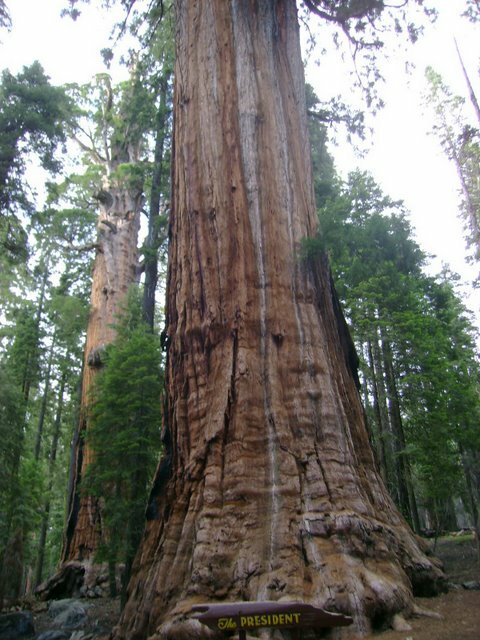 It is one of the fastest-growing sequoias – it grew an average of 22.5 ft3 (0.64 m3) and 700 lb (318 kg) each year over a recent decade. 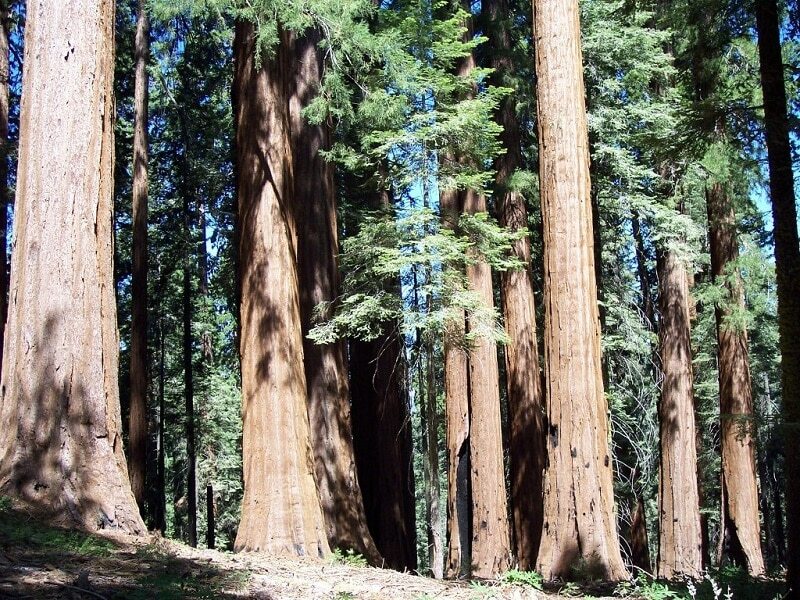 Four unnamed giant sequoias that were identified in the Sequoia National Forest in Sierra Nevada, California are some of the oldest redwood trees ever discovered. 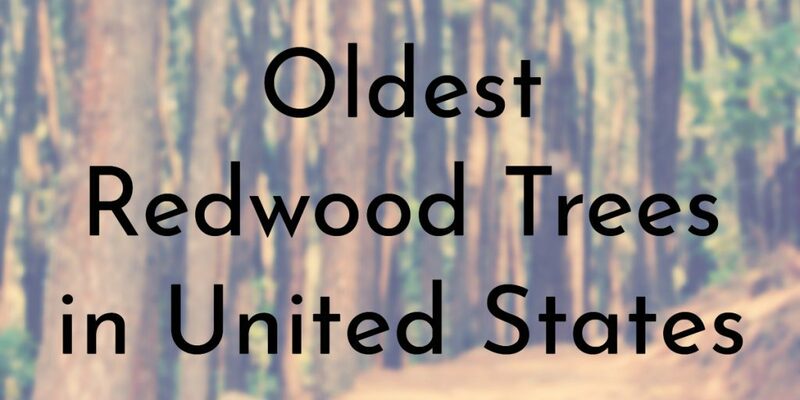 Not only are these trees some of the oldest redwoods, they are amongst the oldest trees in the world ever. All four of the trees are dead, but they were all over 3,000 years old before they died. 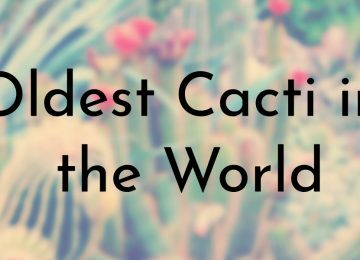 The youngest specimen, CMC 3, is 3,033 years old; D-23 is 3,075 years old; D-21 is 3,220 years old; and the oldest of the bunch, CBR26 is 3,266. Muir Snag is believed to be the oldest redwood tree in the world. Muir Snag is estimated to be more than 3,500 years old, but is no longer living. Although the tree is dead, it is still standing in the Converse Basin of the Giant Sequoia National Monument in Sierra Nevada, California. The giant sequoia is about 140 feet (43 m) tall and has a maximum base diameter of 35.9 feet (10.9 m). At one point, the Converse Basin was the second largest grove of giant sequoias in the world. Unfortunately, much of the grove’s 6,000 trees were cut down in the late 1880s. Only about 60 – 100 larger and older trees were spared, and fortunately Muir Snag was one of them. 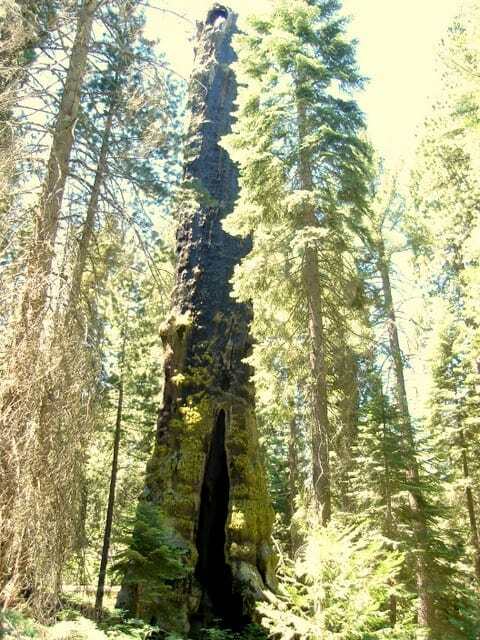 Today, Converse Basin’s giant sequoia remains are known as Stump Meadow. In addition to the remaining stumps, there are thousands of young sequoias still alive in the grove.